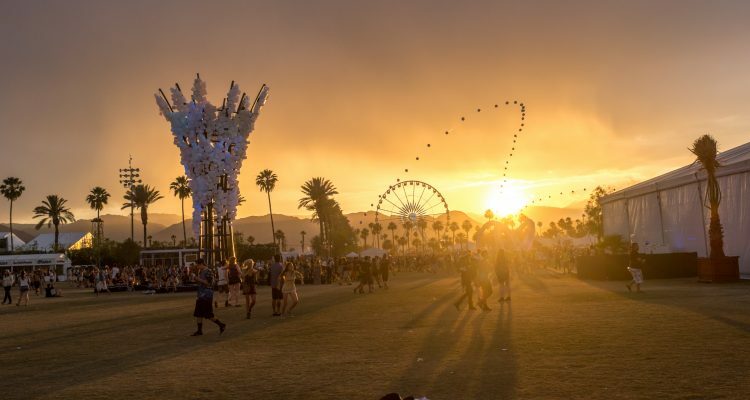 Fans attending Coachella this year will not have to deal with absurd prices of necessities and merch as the festival is partnering with Amazon to bring “Amazon Lockers” to the Empire Polo Club in Indio, California. With what will essentially be a physical store location, the online platform will offer items for purchase and pick up at the Locker. The collection apparently includes fashion accessories, with a special selection of Coachella-themed merch, technology items, camping gear and more, all with no massive markups and no shipping cost. The locker acts just like Amazon Prime, so it would be as though fans are using the platform at home… except at one of the world’s greatest festivals. Coachella and this new concept will be taking place over two weekends during April and features Childish Gambino, Tame Impala and Ariana Grande as headliners, all backed up by a more-than-stellar lineup of world-class acts.